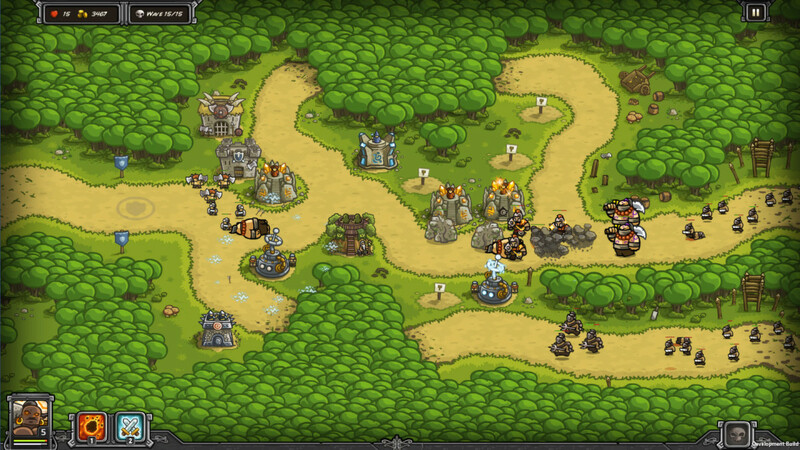 Created by Ironhide Game Studio, Kingdom Rush debuted in July of 2011. 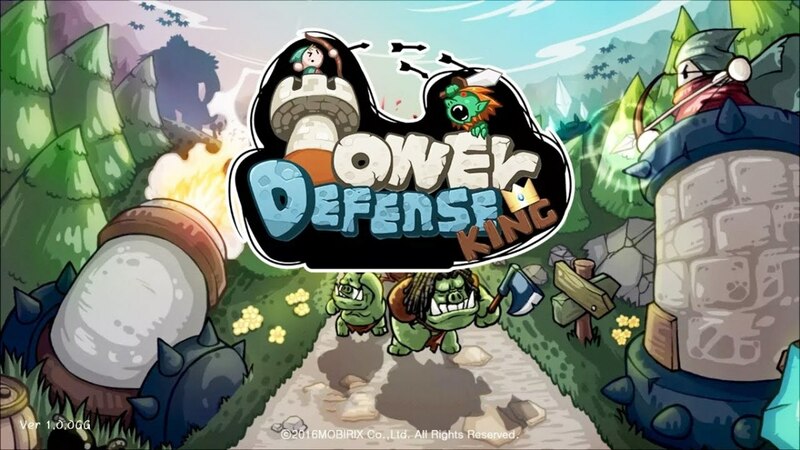 As you can tell from the above numbers, the free-to-play tower defense game garnered much attention and quickly became one of the most played mobile strategy games. 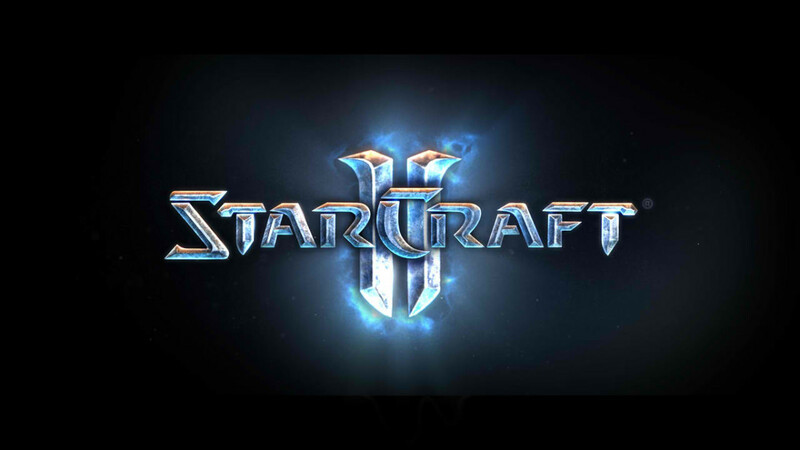 What made this game so addictive? 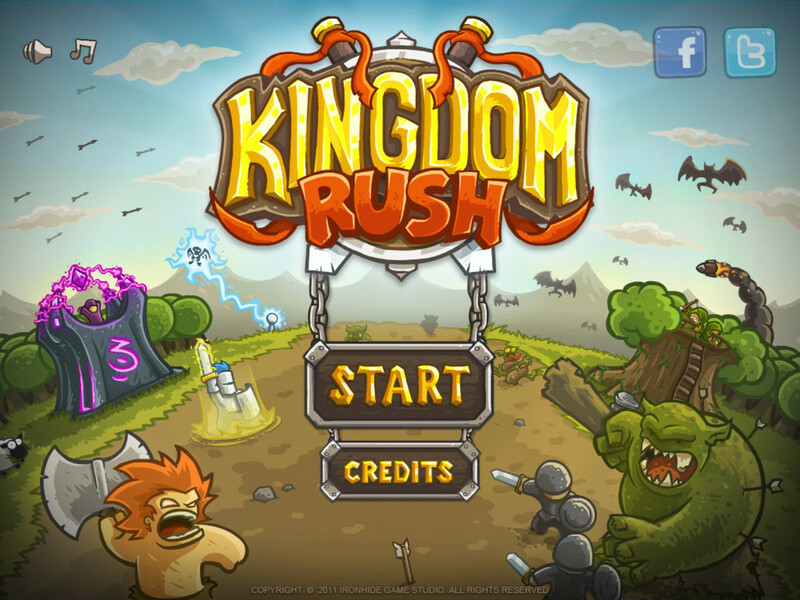 Today we'll review the basic elements of Kingdom Rush and discover how to best advance through the game! Your goal is simple. 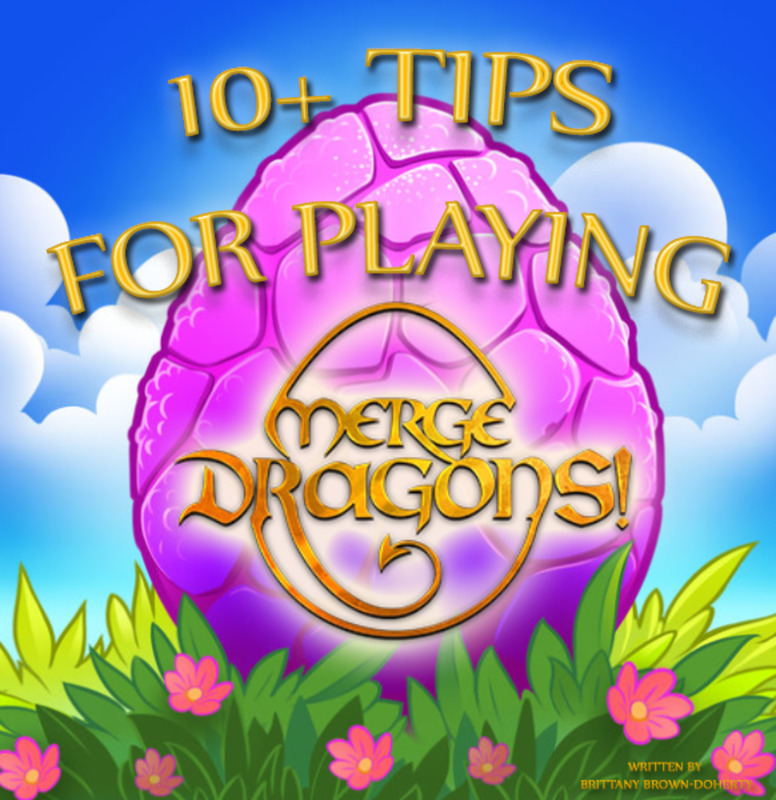 Kill the lovably cartoonish enemies in each stage before they reach the end of the map. To do so, you'll have to spend a finite number of Gold to build four different types of towers: Barracks, Archer, Mage, and Artillery. 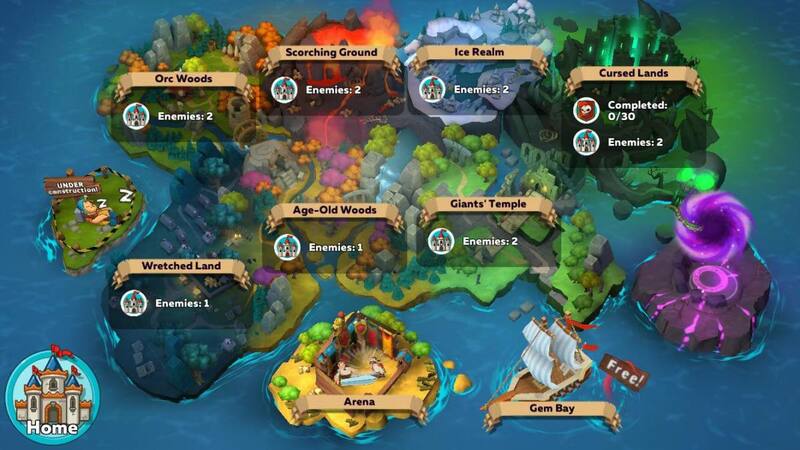 As you defeat enemies, you'll accumulate additional funds which you can use to construct more towers or upgrade your existing ones. The final upgrade for each tower lets you choose a specialization that provides different strengths and unlockable abilities. The key to winning lies with smart utilization and placement of your buildings. Let's learn a bit about the strengths and weaknesses of each! The cornerstone of your kingdom, Barracks generate warriors who deal low damage but force your enemies to stop as they battle. 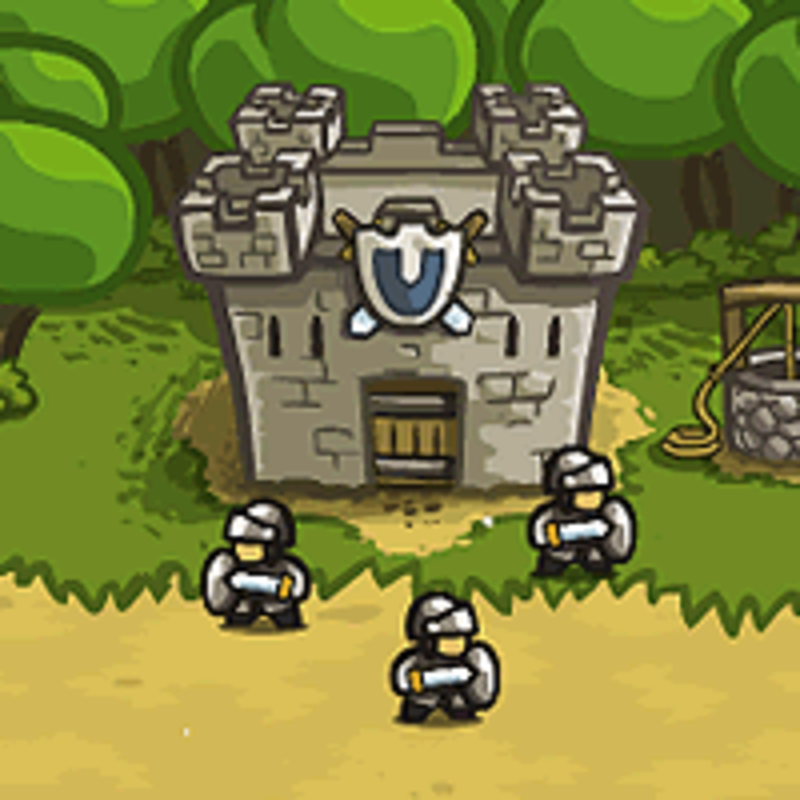 Use Barracks in conjunction with ranged towers so that enemies are bombarded with projectiles as your warriors halt them. 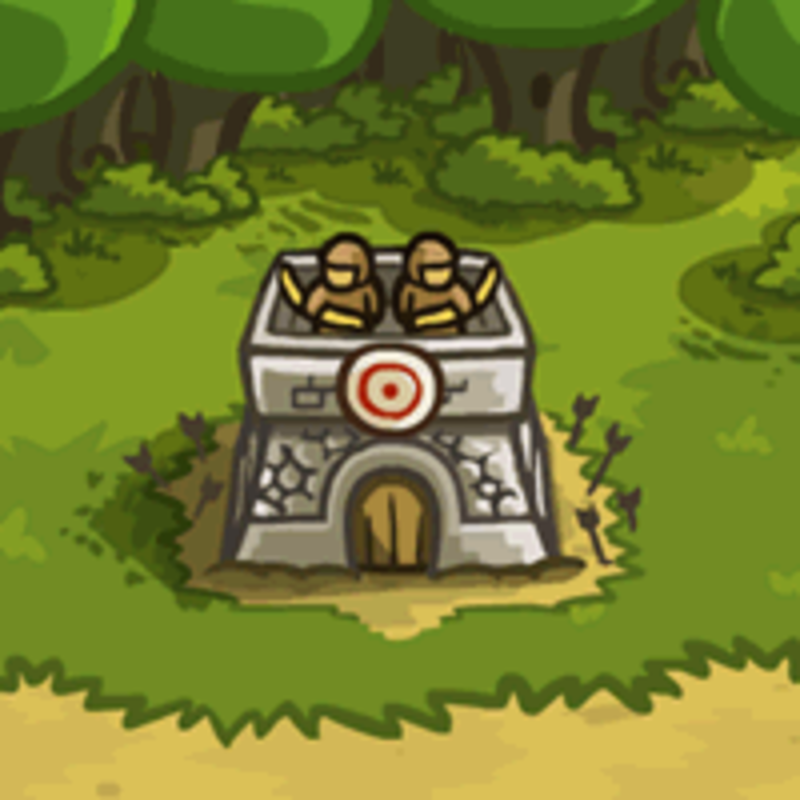 Barracks are the best tower to use in inconvenient locations, as having wide coverage over a path won't benefit them like it does for ranged towers. Barrack upgrades increase the health, damage, and armor of your fighters. The final upgrade lets you choose between higher-attack Barbarians and higher-defense Knights. Barbarians also have an unlockable ability that lets them throw axes, finally enabling your ground units to attack fliers, and Knights can heal themselves. Tip: Upon upgrading, all new soldiers immediately enter the battlefield, instantly respawning your squad. Archers are tied with Barracks for cheapest tower, costing only 70 Gold. These guys won't stop enemies like Barracks, but they consistently barrage foes with arrows, which are pretty weak but can be shot at a rapid pace. They're also a great way to take down flying foes. Archers gain damage, attack speed, and especially range as they upgrade, allowing them to eventually cover a huge zone. Eventually each tower can become lightning-quick Rangers or slower but higher damage Musketeers. Rangers can poison enemies, inflicting pain over time, while Musketeers lose attack speed but gain strength and have the best range in the game. Tip: Archers are usually good choices to upgrade early on, as they gain not only damage but range. A slightly more expensive tower, Mages attack with greater strength but lower speed that Archers. They ignore physical armor, making them great in levels with heavily-fortified opponents. Archers tend to be better against fliers, but Mages can target them too. Mage upgrades increase their range and damage. The final improvement lets you choose between powerful Arcane Wizards and debuffing Sorcerers. Both of these are excellent choices and learn potent abilities: Wizards can teleport enemies back up the path and learn an instant-kill attack while Sorcerers can spawn a powerful golem to block foes and learn a spell that transforms enemies to sheep, greatly reducing their armor. Tip: Place Wizards near the end of the map to warp foes back, and Sorcerers near the front or middle to stop foes with the golem and morph them into sheep. Artillery units work great against crowds of enemies thanks to the spread damage; however, their high cost, lethargic attack speed, and inability to hit fliers make them my least recommended tower overall. Usually you'll want a few out front to thin the herd, but rarely should you one place elsewhere. 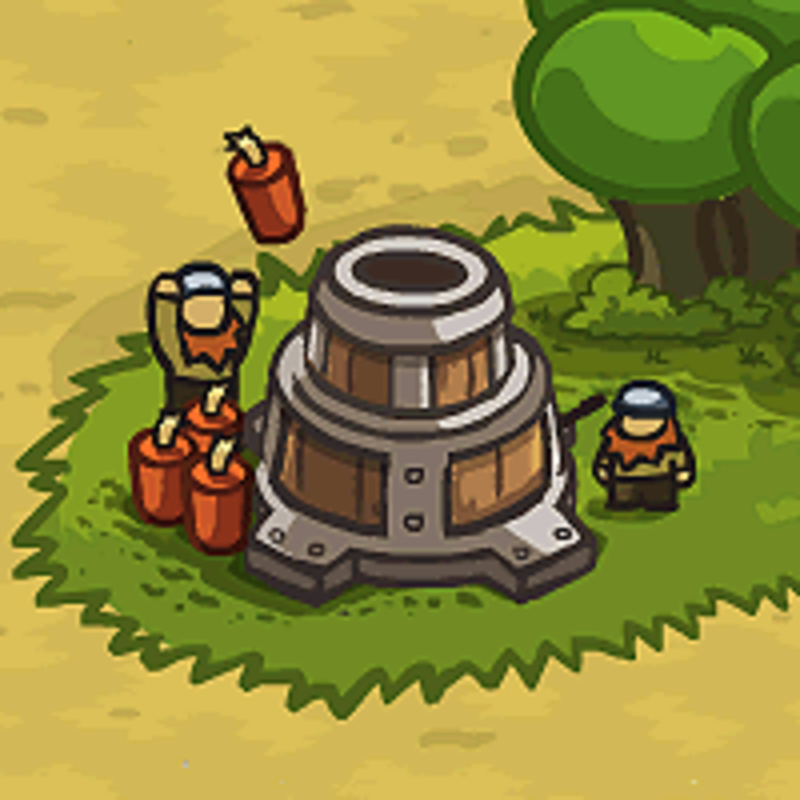 Artillery upgrades increase their damage, area of effect, and occasionally their range. Eventually artillery can become either a Big Bertha or Tesla x104, each of which still focuses on area damage. Typically I recommend the Tesla; it's a little weaker, but cheaper, can strike fliers, and has slightly better attack speed. Tip: Except for the Tesla, Artillery can't target fliers, but an artillery strike on a ground unit can still inflict splash damage to them. Which is your favorite tower? 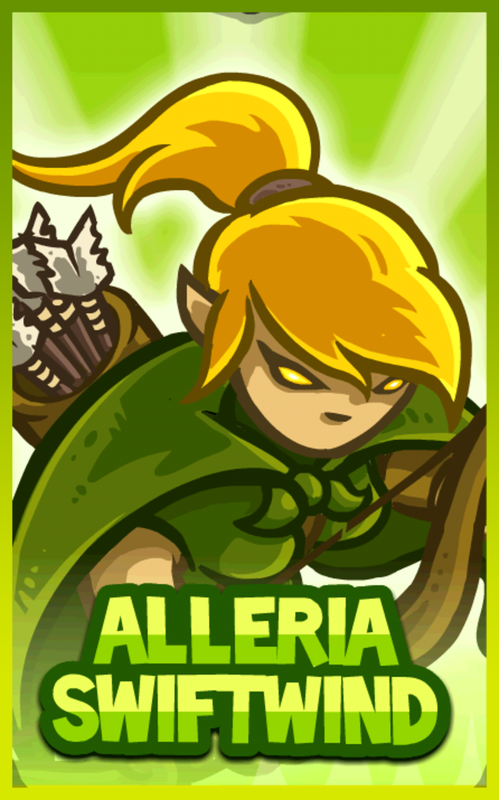 Kingdom Rush features several heroic characters, like Alleria Swiftwind, to select from; players can bring one into each fight. Some have ranged attacks, others are great in melee. Many are available through purchase using real money (hey, the game has to make a profit somehow), but if you're cheap like me, don't fret. There's still a nice selection that can be unlocked without spending anything. 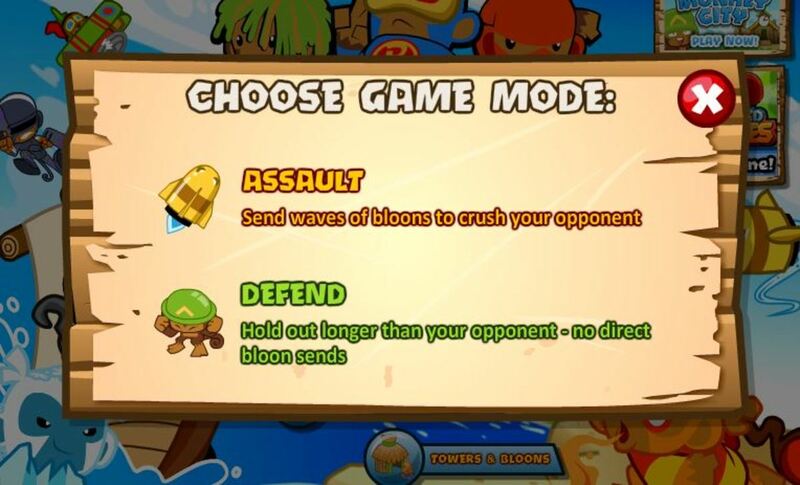 Heroes gradually level up as they fight throughout the level, increasing their attack and health, but these levels don't carry over to the next map; you'll be starting fresh on each field. Like Barrack units, if a hero dies, it'll respawn after a cooldown. 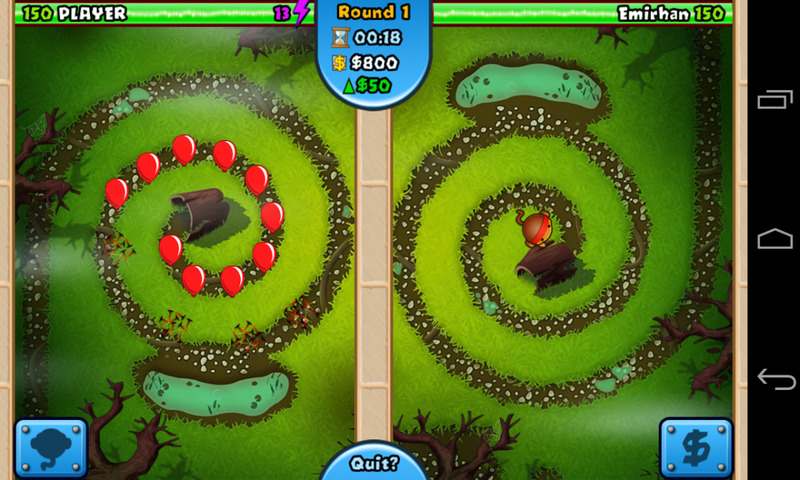 Tip: Usually it's smart to put your hero out front (near some of your ranged towers) so it can level up quickly. Each time you complete a level you'll earn Stars based on how well you did. 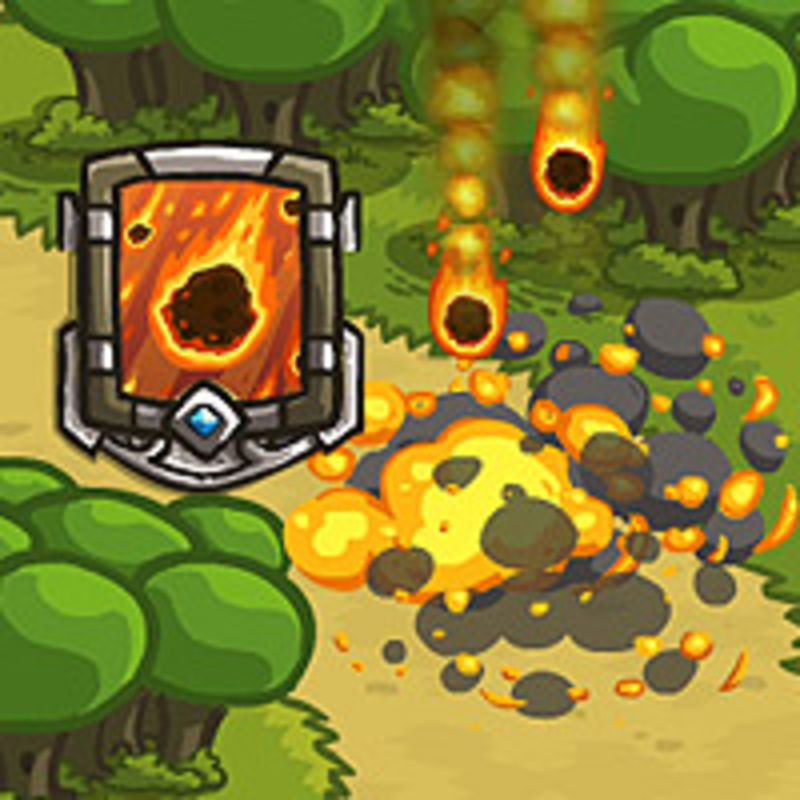 As you progress through the game and accumulate Stars, you can spend them on permanent upgrades for your towers, like reducing their cost or increasing their damage. If you can't earn the maximum of three stars on a level, consider coming back to it after you've attained more permanent upgrades. Throughout the game, players can make use of two spells to help vanquish foes. 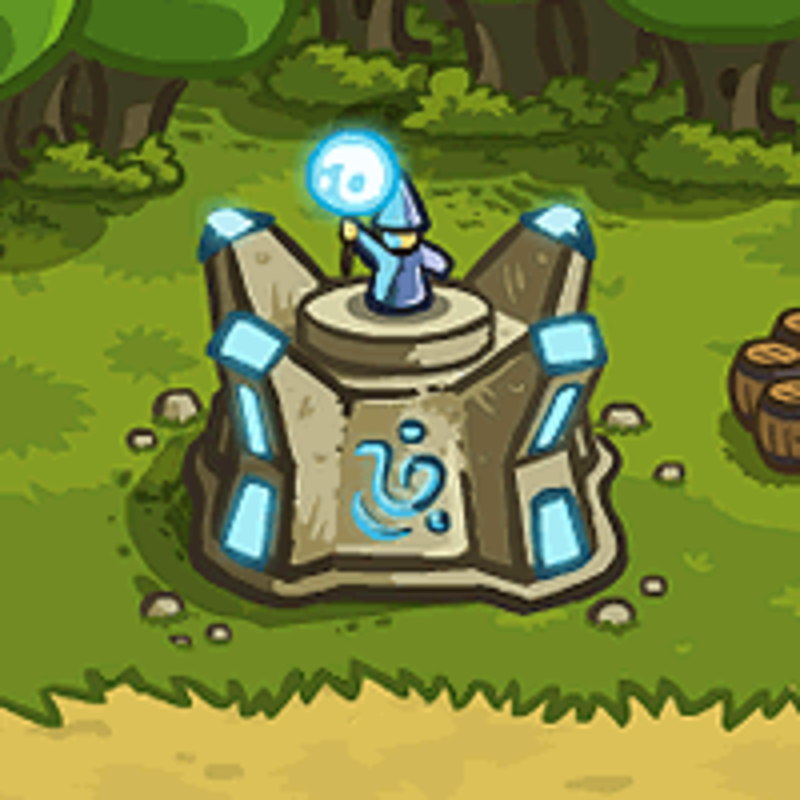 Like towers, these also have permanent upgrades that can be acquired with Stars. You can use the spells multiple times in each level, but they must each cooldown before the next use. Call Reinforcements summons two troops anywhere you want on the path to block and attack foes. They function similarly to Barracks warriors, halting foes and dealing low damage. This spell has a much lower cooldown than.. Rain of Fire drops powerful meteors on the selected location. A lethal technique, use it against crowds of strong enemies and note that it can hit flying foes. 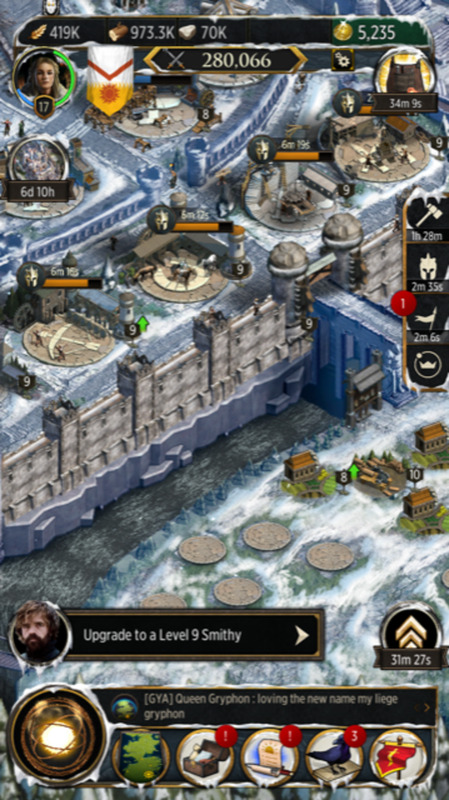 Tip: Place Reinforcements near ranged towers, and note that they eventually disappear if not defeated, so don't be shy about putting them up front. By now, you know I love this game. It superbly blends strategy, customization, and humor (keep an ear out for amusing quotes from popular movies). Best of all, it's free! The graphics and music aren't jaw-dropping but the animated style helps ensure this is a family-friendly game. Multiple difficulty levels provide accessibility to new players and challenges to veterans. 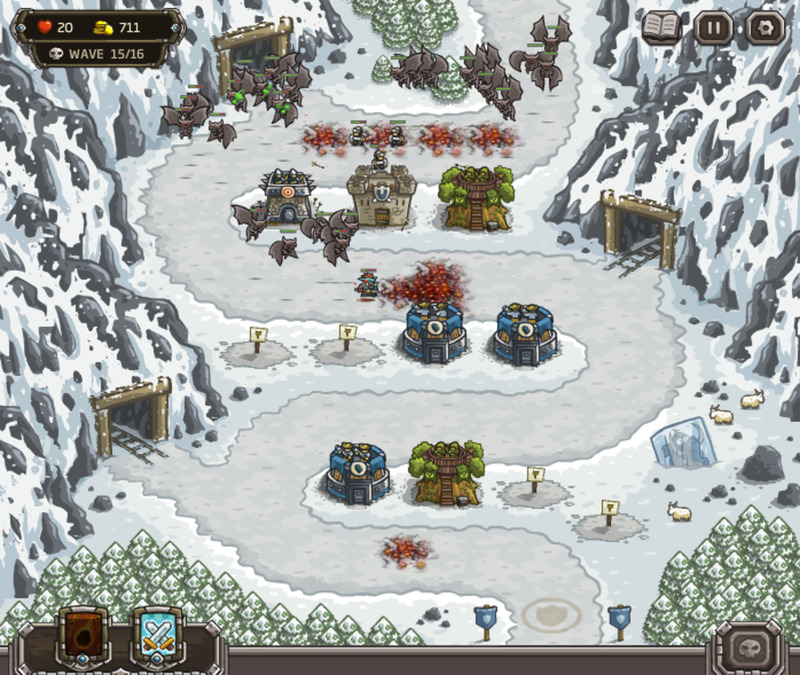 The Kingdom Rush series continuously adds new and impressive entries, but the original remains one of my favorite tower defense games of all time. Hopefully now you have an idea of whether this title is for you, and how to beat it. I hope to see you at our next strategy review!